We work hard every day to be the premium source in Australia of competitions, freebies, surveys and top offers. We source these deals and offers for you from reputable Aussie companies with your best interests in mind. We will continue to work for you to deliver time and money savings and the chance to win loads of great prizes, all in one place. Sign up to gain access to the member’s area of the site and all the benefits that entails, best of all it is completely FREE to join. All you have to do is fill out your details above, it's as simple as that! 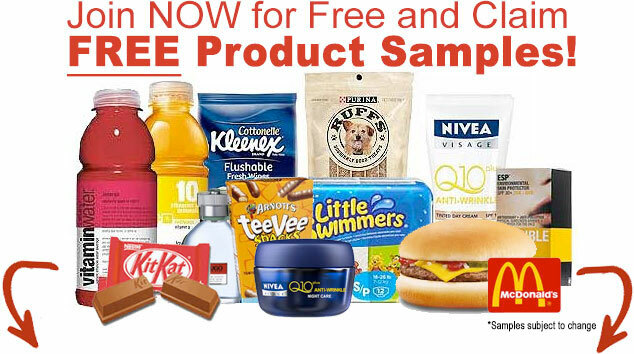 Plus if you join today you will be directed to instant Free Sample Offers. OfferFind Technology - Matching and delivering relevant offers to you based on your profile. Daily Email Updates - Competitions, Free Samples and Paid Surveys. 100% Free and Australian Owned!